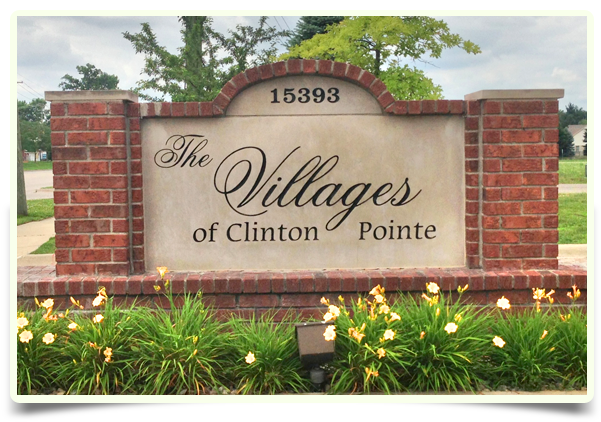 The Villages of Clinton Pointe is our independent senior living apartments for seniors 55 and over that are beautifully appointed with spacious and open floor plans. 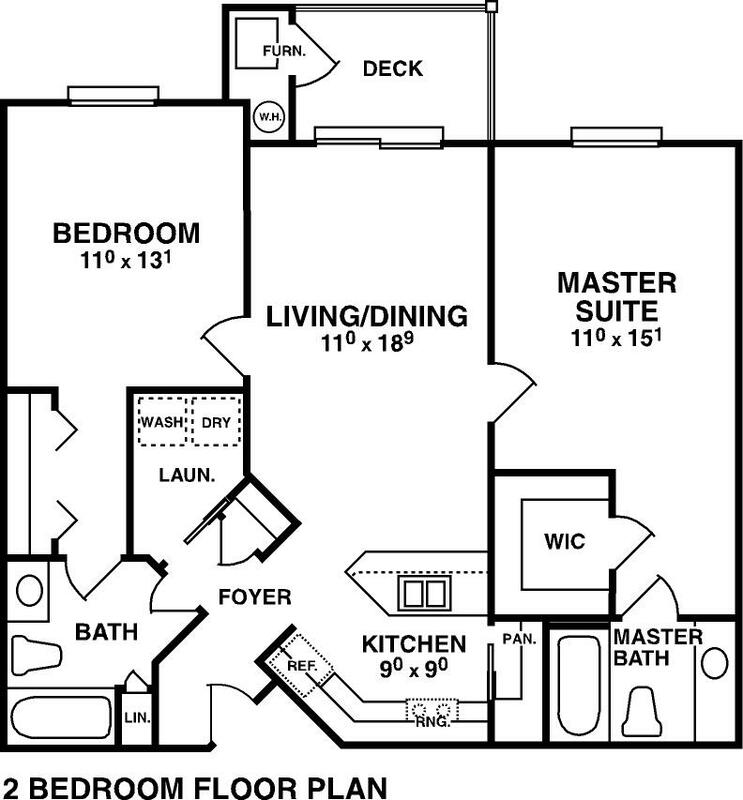 With the choice of either 1 or 2 bedrooms, each apartment has its own balcony or patio to relax on, a laundry room with a full size washer and dryer, ceramic tile and a dishwasher. 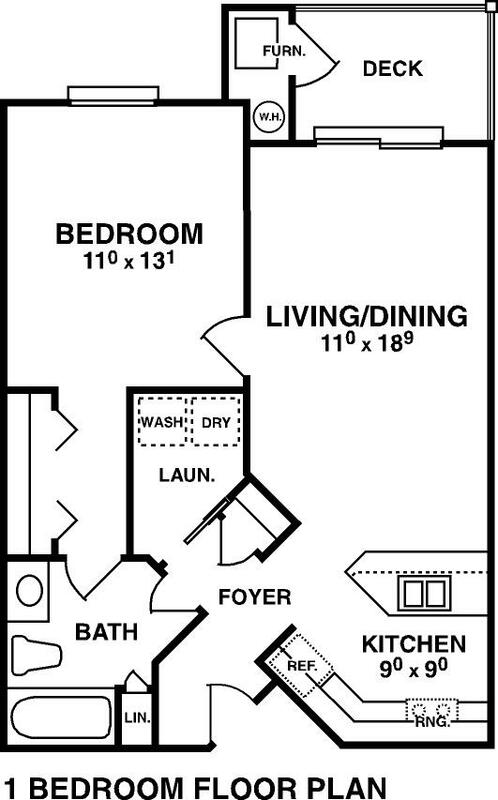 The one bedroom units are 702 sq. 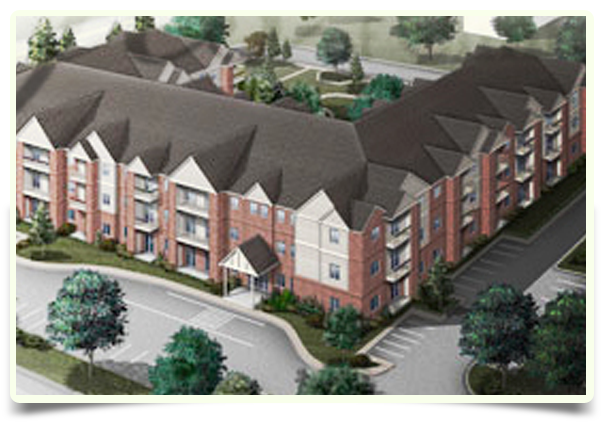 feet and the 2 bedroom units are 1,028 sqft. All leases are 1 year. 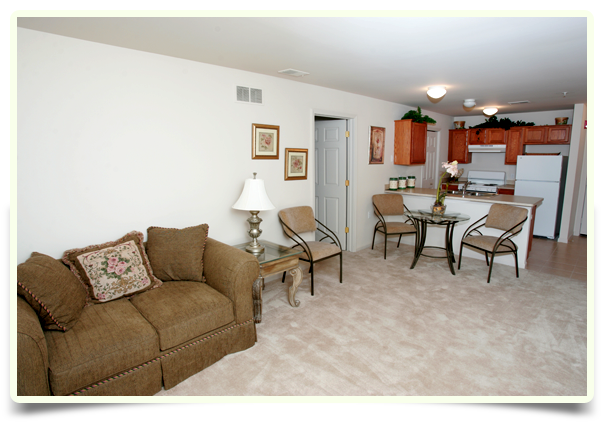 Our buildings boast a beauty/barber shop, library, wellness & activity room, and a party room. 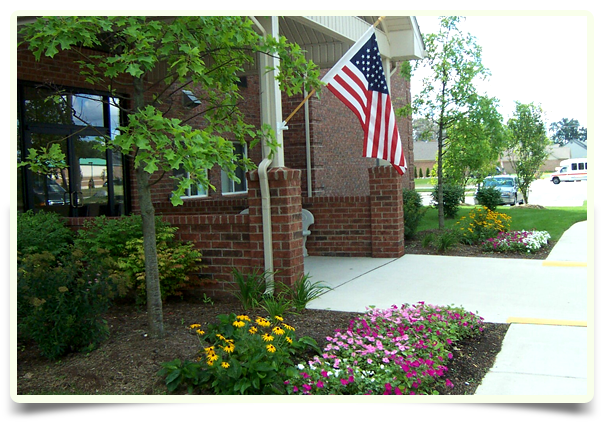 We have several weekly and monthly outings and a fantastic annual barbeque for residents and family members to enjoy. We also have a home health care company on-site that is staffed with registered nurses and are available for hire to help you or your family member with anything from meal preparation and daily check-ins to shower assistance and PT or OT and much more.